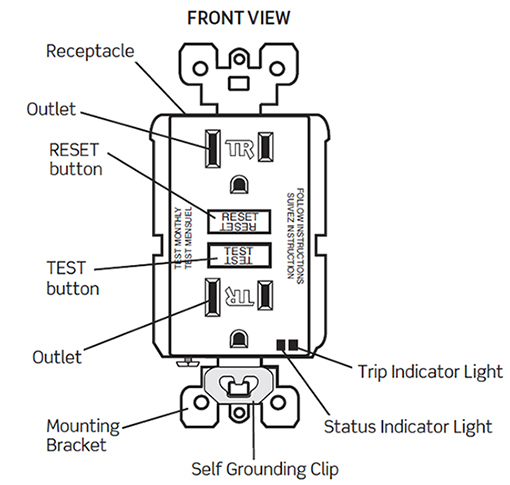 A Self-Test GFCI receptacle has all the features of a conventional GFCI receptacle. 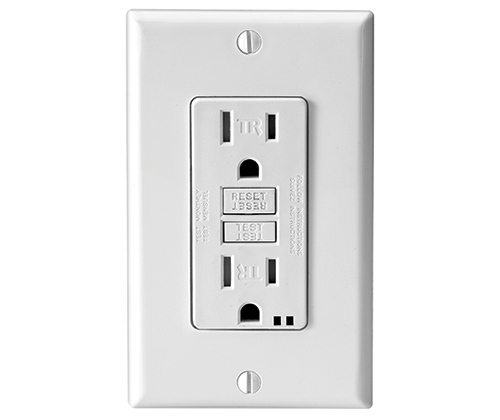 In addition, this receptacle performs a self-test every 15 minutes to confirm the GFCI electronics are functional. There are 2 indicator lights on the face of the GFCI device. The first light will flash green or red to indicate status. The second light will flash amber to indicate a trip or fault. When the device is first wired up or in a tripped condition, the green status indicator light and the amber indicator light should be on. Pressing the RESET button fully should turn the amber trip indicator light off and the status indicator light should remain green. With the device wired properly, the first indicator light should be green. 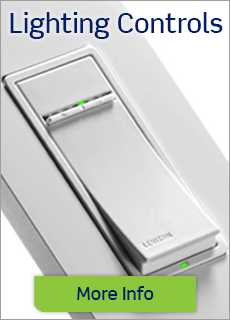 If the status indicator is NOT green: (Red, beeping or not illuminated), a problem may exist. The Self-Test GFCI Receptacles should still be tested every month. Press the TEST button and the amber light should come on and pressing the RESET button should turn the amber light off. The green indicator light will stay lit throughout this test. This will ensure a functional GFCI receptacle. NOTE: The status indicator may flash red at power on and reset.